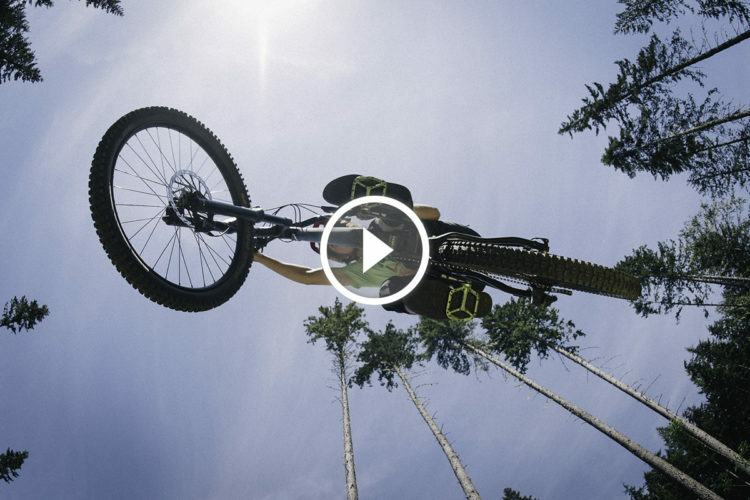 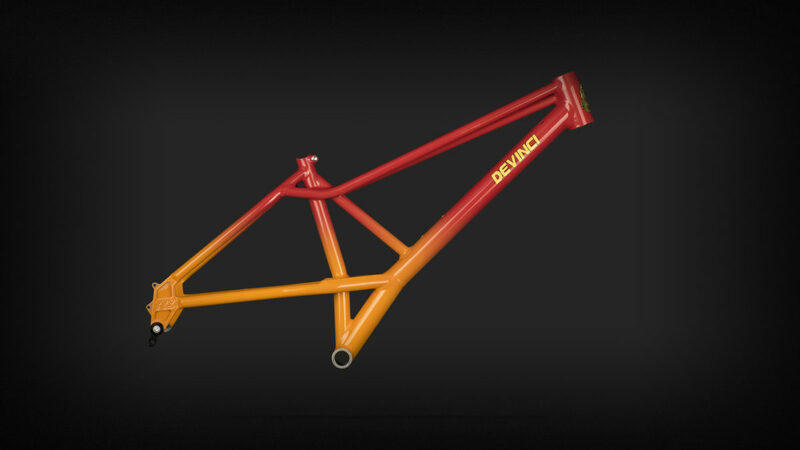 Devinci is celebrating their 30th anniversary in 2017. 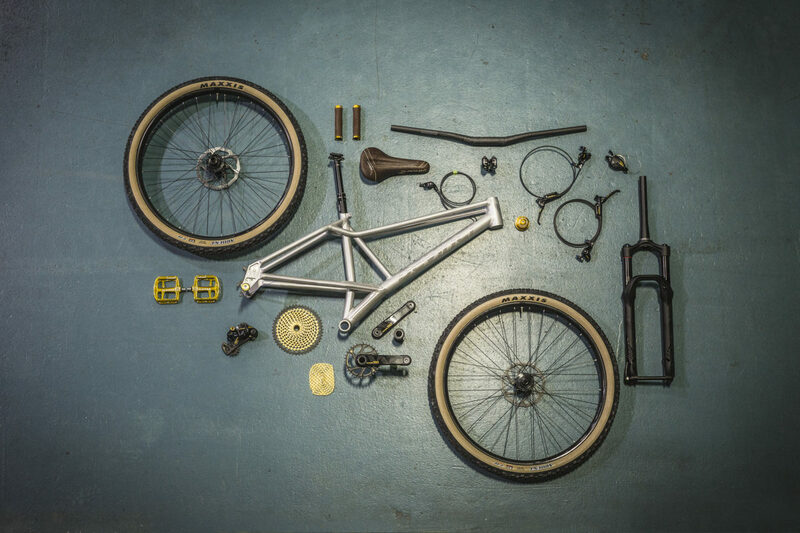 They dug deep into their archives to find a unique bike, both to mark the occasion and to display their manufacturing capabilities. 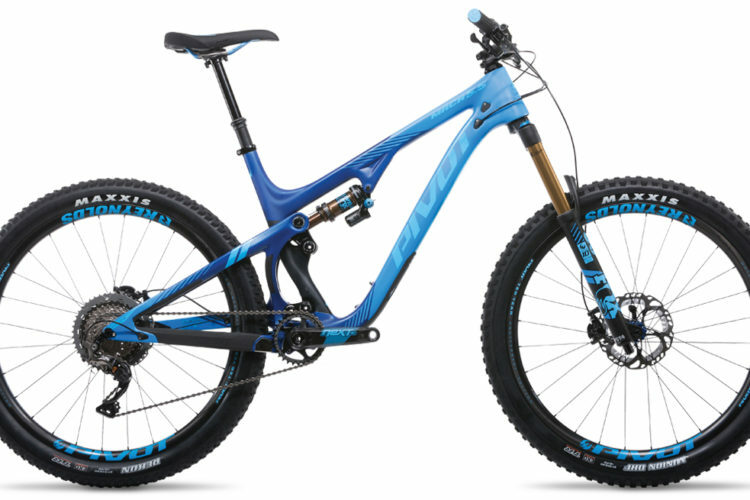 The YYZ, as it is called, is based on their wild-looking XYZ hardtail from the 90s. 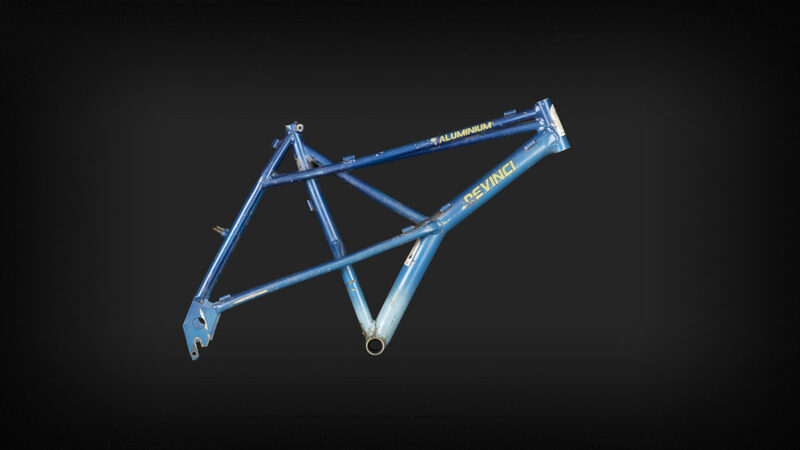 It has elevated chainstays, an asymmetric twin top tube, and a seat tube to down tube brace that combine to give the bike a unique and striking appearance. 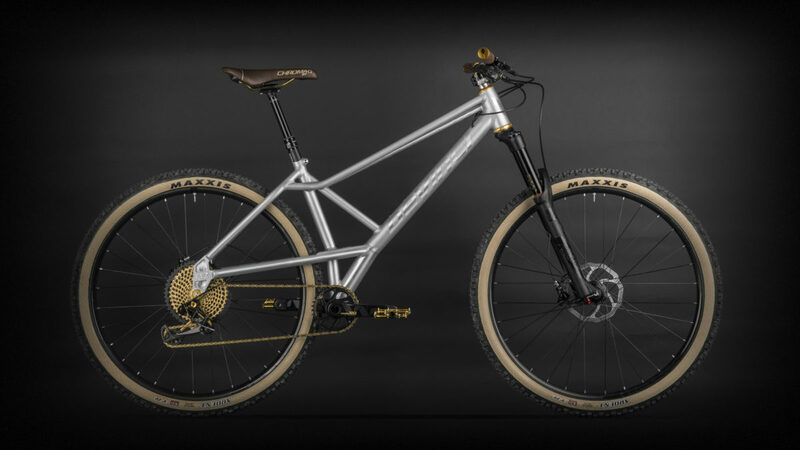 I dig it, but I also had an SE Racing Quadangle back in the day. 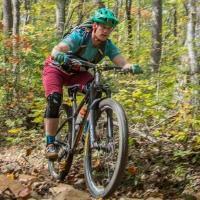 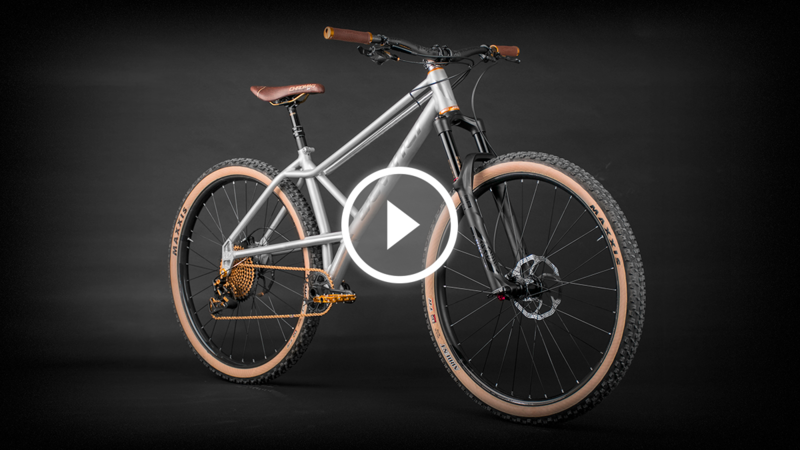 Devinci partnered with SRAM, Chromag, and Maxxis to complete the neo-retro build. 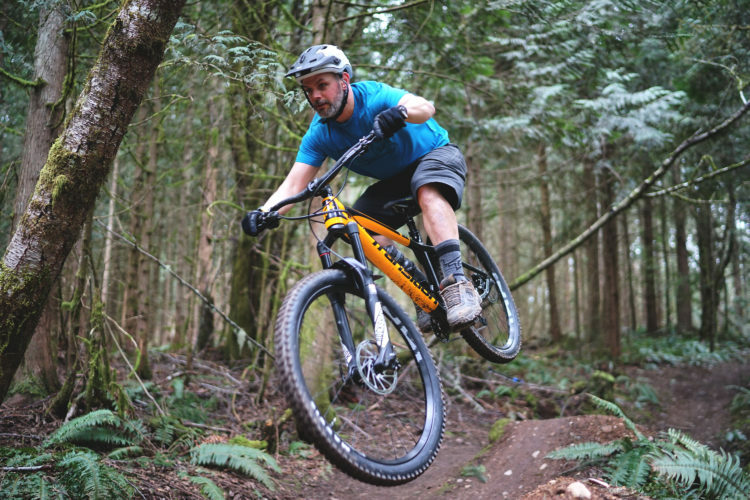 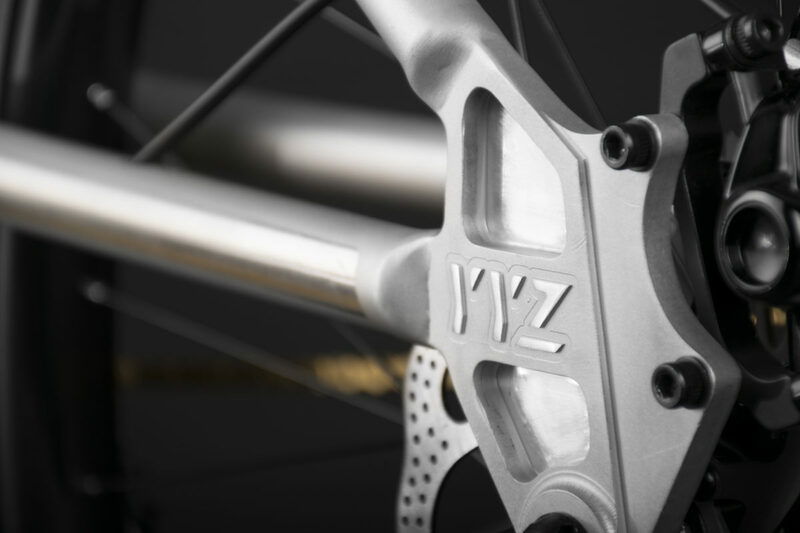 Before you ask, Devinci is only making three – yes, three – of the updated YYZ, so don’t get too excited.